All of the flavor, none of the dairy. 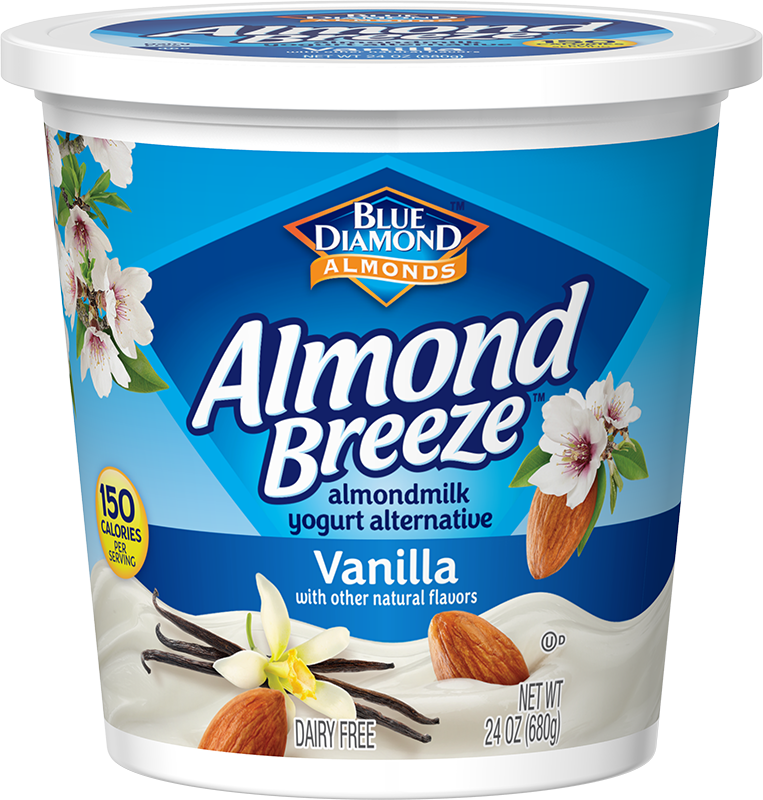 Enjoy Almond Breeze vanilla almondmilk yogurt alternative in your next parfait, as an afternoon snack or in your favorite smoothie! It’s unbelievably rich and creamy so you’ll be reaching for more as soon as you lick your spoon clean.